I loved being pregnant and I loved the birth of my daughter Emma in 2003. So when my second child, James, was due (the exact same due date as my daughter’s), I was ready for the same kind of experience: a hospital birth, some pain medications (if necessary), lots of labor pain, lots of pushing and then a baby! As soon as Emma was born, I was up and walking about, eating, drinking and just staring at that perfect precious pink baby girl! For James’ birth, as soon as the labor began, it was similar to the first time. 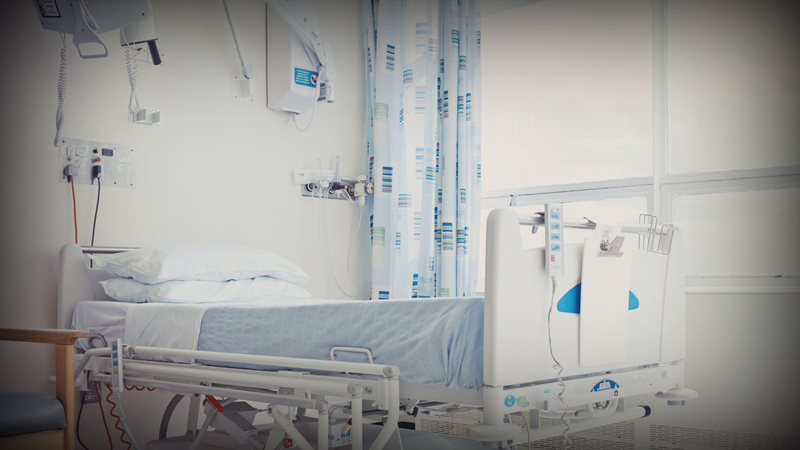 I was energized and walked the halls of the hospital breathing through the labor pain. When it came time to push, it was fast and furious, and in less than eight hours of labor, there was cute baby boy James! He was perfect and pink. The only thing was, this time around I wasn’t so perfect. I felt sick, nauseous and I could not regain that amazing vigor I had right after Emma’s birth. I was confused and kept looking at the nurses, wondering why. When I stood up for the first time, the flow of blood that came out of me nearly made me woozy and faint. I immediately got back in bed, and they started giving me drugs to help contract my uterus. The staff thought I just needed more rest. As I rested, I could not shake off the feeling in my mind that something was wrong, but didn’t know what it was. I had seen my beloved doctor remove my placenta, and I even asked him to check to make sure that it looked good and that there were no tears or anything abnormal that would case complications. Yet I just kept on bleeding and feeling more and more weak and sick. When I started gagging, my husband, Scott, knew right away that something was not right. He ran out of the birthing room and, I later learned, caught my doctor on his way out of the ER and into another operating room, grabbed him and ushered him into my room. The look on his face was grave, but doctor-like, not giving away any details. He immediately did a sonogram of my uterus and quickly saw that something was still inside of me. My body thought there was still a baby in there and was doing what it’s programmed to do — send blood. But the system was not closed anymore, and this birth was starting to kill me. In what felt like a flash of lightening, I was on my way to the OR. I leaned over and whispered to Scott, “Please make sure you feed the baby, he’s hungry now I bet, he needs to be fed,” and that’s the last thing I remember. It’s amazing how slowly time passed for my husband, Scott, as he waited outside the OR on a gurney and how fast time felt for me as I fought for my life. When I woke, my doctor explained what happened and that it was my resolve to live and my physical strength that saved me. It was that moment it dawned on me why I have always been committed to staying healthy and fit. Not for anyone in particular, but for my children and me. 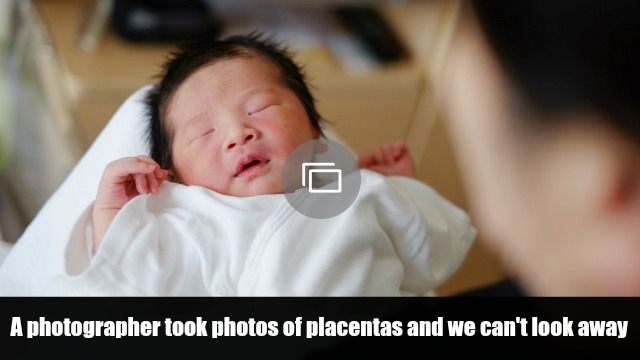 I learned later the next day I had what is called placenta accreta, a condition where there is an extra placenta, typically a small sac that attaches to the uterus wall. If left untreated, it could result in death by hemorrhaging. It’s rare, but it happens to approximately one in 2,500 pregnancies, and there is nothing to do to prevent it. The best thing is to know about it so if you suspect the post-birth bleeding is abnormally heavy, get help quick! After I was stabilized in the recovery room and James was handed to me, I looked at him and fell in love. I was still confused, scared and scattered, but I knew one thing for sure: He was worth this. He was worth whatever it was I just went through, and I would never give up, no matter what it was. I would always survive for him, for me and for my family.